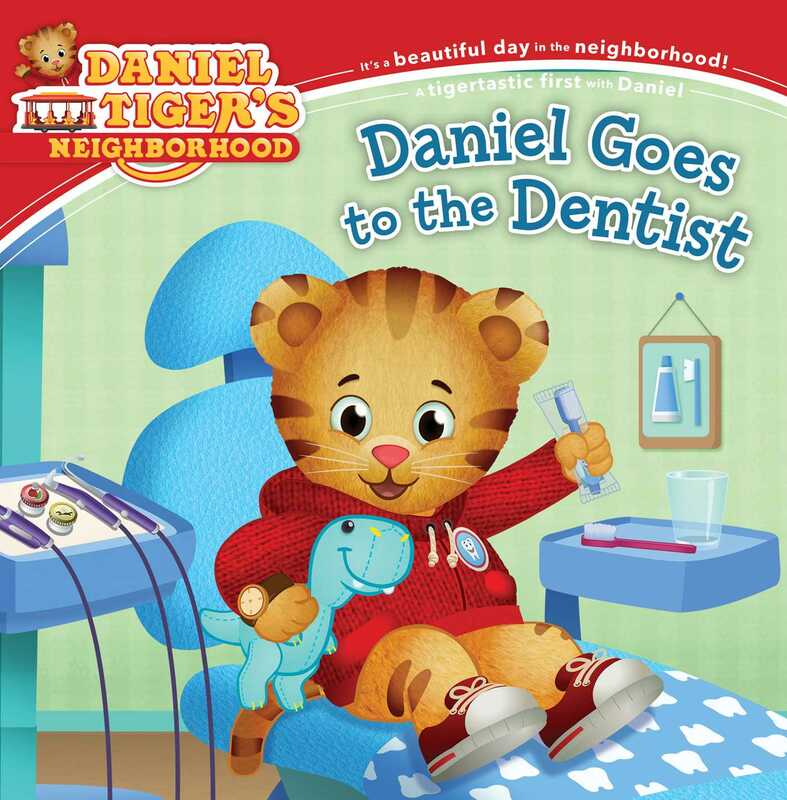 Daniel Tiger is a little nervous about visiting the dentist, Dr. Plat. Mom Tiger explains that when you do something new, like going to the dentist, you should talk about what’s going to happen, and Dr. Plat does just that! During his checkup, as Daniel gets his teeth brushed, checked, and polished, Dr. Plat explains what she’s doing each step of the way so Daniel feels more comfortable. This sweet storybook is perfect for little ones who need some reassurance as they take their seat in the dentist’s chair!